Face Reading or physiognomy is an art and science, in which, the customers' faces are read for making accurate predictions on vital life issues. There is a saying that you cannot read a book by its cover. However, The cover of the book is a very good indicator of what is inside the book. Similarly, A face is a very good device or tool for a professional reader for divination and predictions. The face not only gives expressive signs, but also provides significant clues for divining a person's character, personality, attitudes, traits, and behaviour. The scientific study, analysis, and predictions are best conducted by an experienced professional with considerable expertise in face reading. Astrology and palmistry are complementary sciences and help in making better predictions. At our centre, We offer the services of only the best face reader in Mumbai. The professional observes and reads the customer's face with capability and competence to generate the most viable and accurate predictions of high relevance and validity. Customers who are open minded and co-operative during the face reading session will be able to leave our centre with a more reliable and accurate set of predictions. Withdrawn faces with insularity can be a hindrance, while expressive and communicative faces are more suitable for comfortable reading and to make authentic predictions. First impression is the best impression, and our famous face reader in Mumbai is a past master in responsible apprehension of first impressions. It does not matter if the customer is joyous, morose, active, laid back, or disinterested. Our face reading expert quickly grasps the signals given by the customer's face and reads them to perfection. The subsequent predictions involve careful analysis and disciplined definition of the personality profile. No stone is left unturned, and the customer's life, history, age, gender, body language, facial angularity, eye expressions, etc., are taken into consideration in a thorough manner. Face reading is not only an art, but also a very reliable and accurate science. The various measurable and quantifiable aspects of the face include facial geometry or shape, angularity of the nose, distance between eyes, left and right side symmetry, height of ears, size of nose, eye depth, etc., The seasoned face reader applies professional experience along with a compassionate approach to decipher the deeper aspects of the customer's psyche. Fewer or more facial features are read on the basis of requirements and the facade is shattered to delve deeper into the person's traits and behaviour in an unbiased manner. 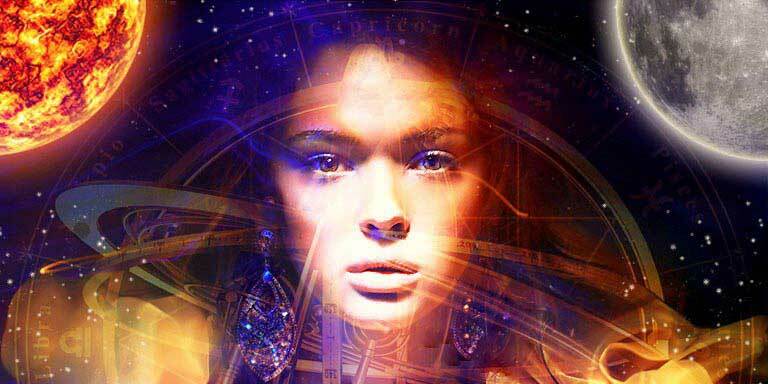 Predictive sciences like Numerology, Palmistry, Face Reading, Astrology, etc., also have cultural significance. We are a professional face reading service provider with considerable expertise in cultural sensitivities, ethnic and ethnographic differences, physiological communication, detailed divination, and powerful observation techniques. Our experienced face reader displays higher perception and reveals the customer's multiple layers of personality with astonishing and astounding accuracy and success rate. Shri Bhavani Mata centre follows an insightful and innovative approach in the field of predictive sciences. We employ the services of only the best face reader in Mumbai and guarantee our esteemed customers with true character analysis and perfect personality profiles. True communication and information tools are used for enhanced face reading skills for understanding the customer's conscious and subconscious minds. This ensures dependable divination of personality, attitudes, and behavioural traits. Call today or send an email now for friendly enquiries, suggestions, and guidance. Contact us at the Astromumbai office nearest to you or submit a Enquiry online.